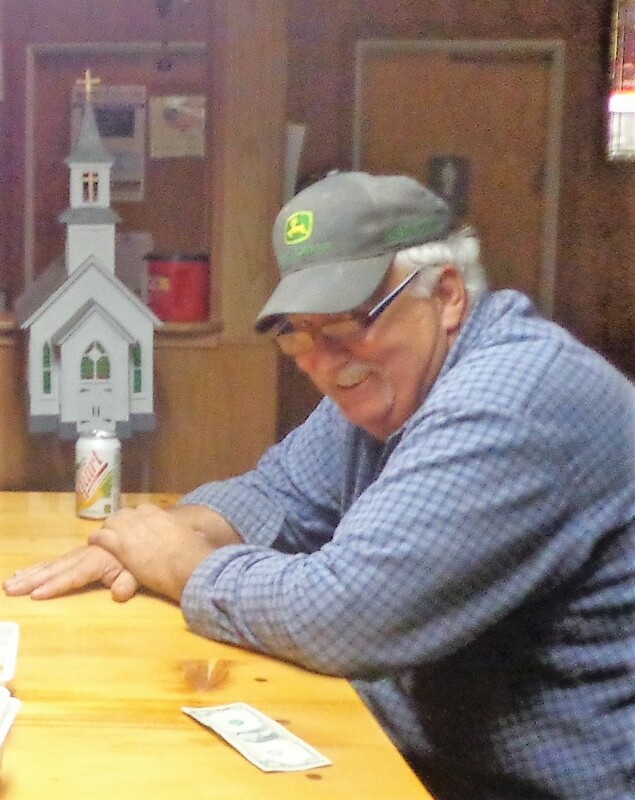 MALTA- John Morgan Rothie, 65, of Malta passed away Wednesday, March 28, 2018 doing what he loved, taking care of his cattle. John was born September 22, 1952 in Glasgow the son of Almont “Monte” and Frances “Fran” (Misfeldt) Rothie. John was raised and educated in Malta before moving to Helena and graduating from Helena High School in 1971. He married Aura Morales on May 20, 1975 and they made their home in Malta, having 3 children. 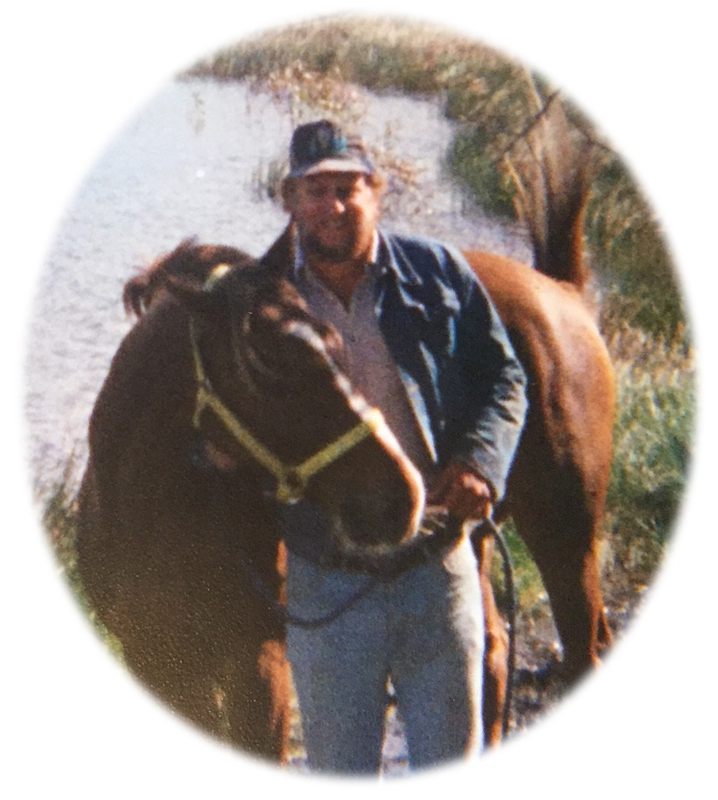 John was a rancher for most of his life except for the 6 years he lived in Venezuela. After he divorced, John moved back to continue ranching. He also enjoyed playing poker and whist. John was preceded in death by his dad, Monte Rothie; and his mother, Fran Winkler. He is survived by his 3 children, Karina Ginther and husband Chris of Tennessee, Nicole Morales and husband Gustabo Morales of Tennessee, and JP Rothie and wife Hillary of Los Angeles, CA; brothers, Mike Rothie of Helena, Richard (Nancy) Dark of St. Louis, MO and Bill (Judy) Rothie of Hamilton; sister, Becky (Dave) Quick of Helena and 5 grandchildren. Memorial services will be 11:00 A.M., May 25 at the Kirkwood Memorial Chapel. A luncheon will follow at the V.F.W. Club. Arrangements are under the care of Kirkwood Funeral Home. Our sincere sympathy to John's family. We will miss our neighbor John.